Emirates Wildlife Society in association with WWF (EWS-WWF) and The Sustainable City (TSC) entered into a strategic partnership to address climate change, promote renewable energy, reduce Greenhouse Gas (GHG) emissions and understand how The Sustainable City performs on key performance indicators. 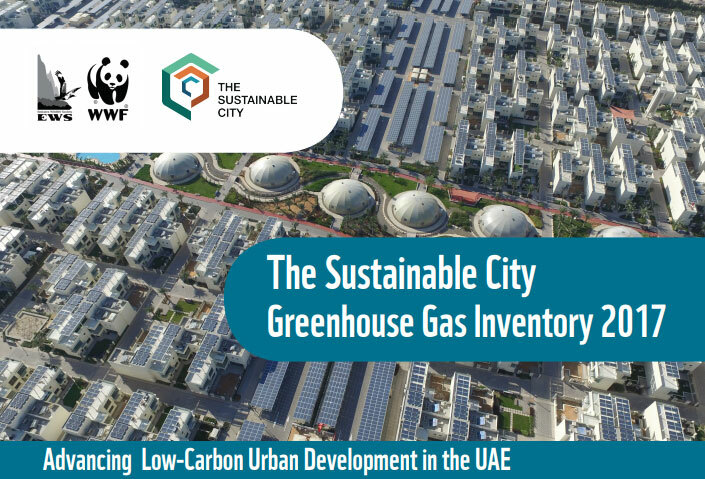 The Sustainable City demonstrates how a low-carbon business model can be transformational for real estate development in the UAE, while positively contributing to economic growth. 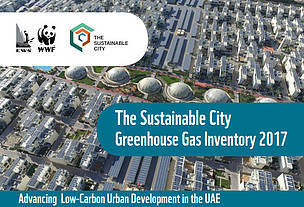 EWS-WWF is assisting The Sustainable City in monitoring and reporting its GHG emissions. The partnership is also examining best practices for mitigating emissions from residential and non-residential activities.